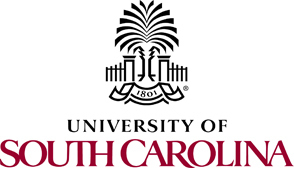 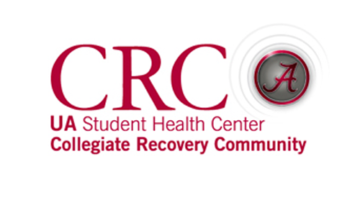 The University of Alabama Student Health Center offers a Collegiate Recovery Community for students who have made a commitment to lead sober, healthy lives. 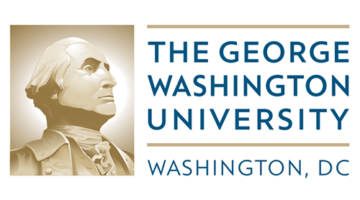 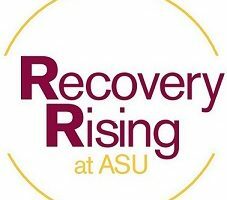 Modeled after a successful program at Texas Tech University, The University of Alabama has created a structured, healthy community where recovering students can thrive academically and socially while actively pursuing their recovery. 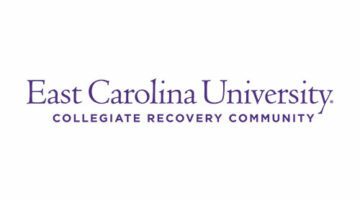 The Collegiate Recovery Community provides students an opportunity to bond together in an alcohol and drug free environment.